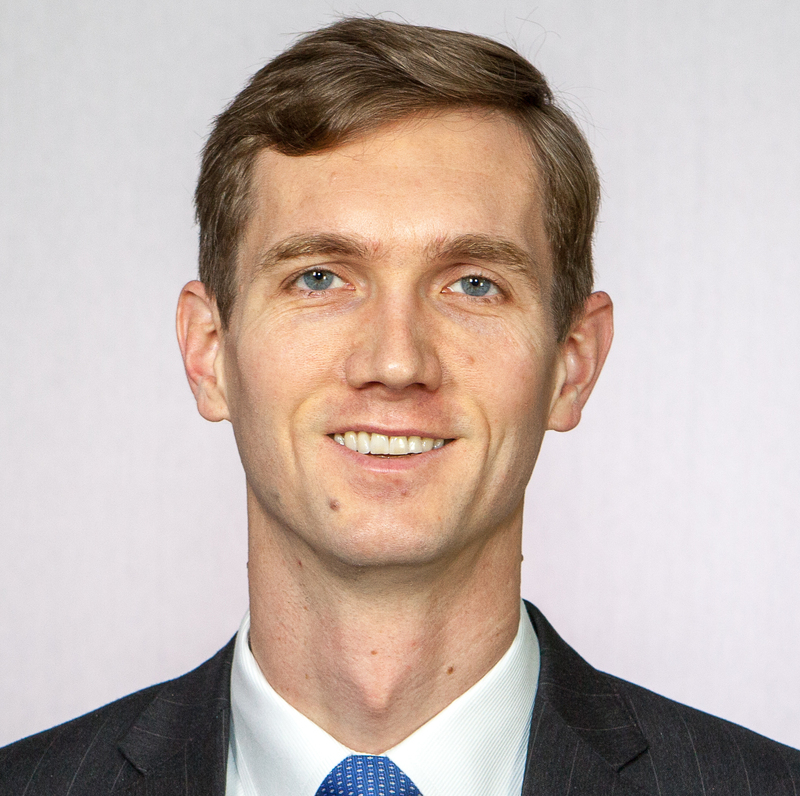 Boyden Gray & Associates partner Adam Gustafson has been named a Vice Chair of the Air Quality Committee of the American Bar Association’s Section of Environment, Energy, and Resources. At BG&A, Mr. Gustafson has practiced in the area of Clean Air Act regulation and litigation. He has argued in the U.S. Court of Appeals for the D.C. Circuit on behalf of States, environmental organizations, and biofuel producers in cases concerning EPA’s fuel-related regulations and air pollution modeling. He also has led regulatory efforts to reduce regulatory burdens and improve air quality through public comments on proposed vehicle and fuel rules, requests for correction under the Information Quality Act, and other filings before EPA. Mr. Gustafson contributed to the ABA’s 2016 Environment, Energy, and Resources Law Year in Review. The SEER Air Quality Committee is chaired by Elizabeth Hurst and Gary Steinbauer. The full committee roster is available here.